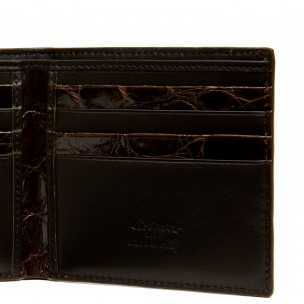 An easy guide for choosing a wallet for men , Advice from Casanova 1948: the definitive guide for a simple choice. Large Maracuja Yellow Ostrich Women's Wallet with All Around Zip. 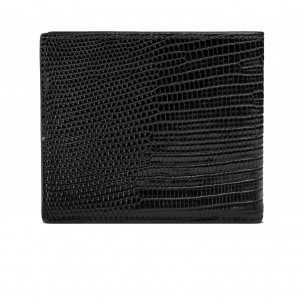 "Moire" Ladies Large Wallet Zip made with Geuine Maracuja Ostrich Leather inside and outside features: 6 credit card pockets, 1 interior zippered long bill slot, 2 extra pockets and superzip zip clousure. 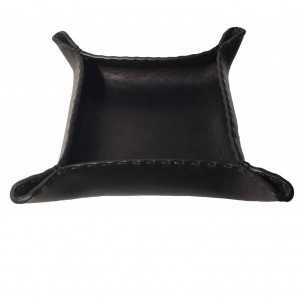 It is lined with soft Italian lambskin and entirely custom-made by expert artisans.